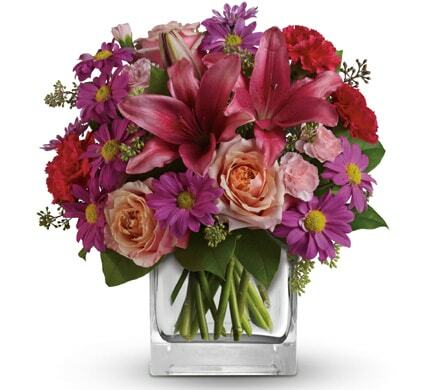 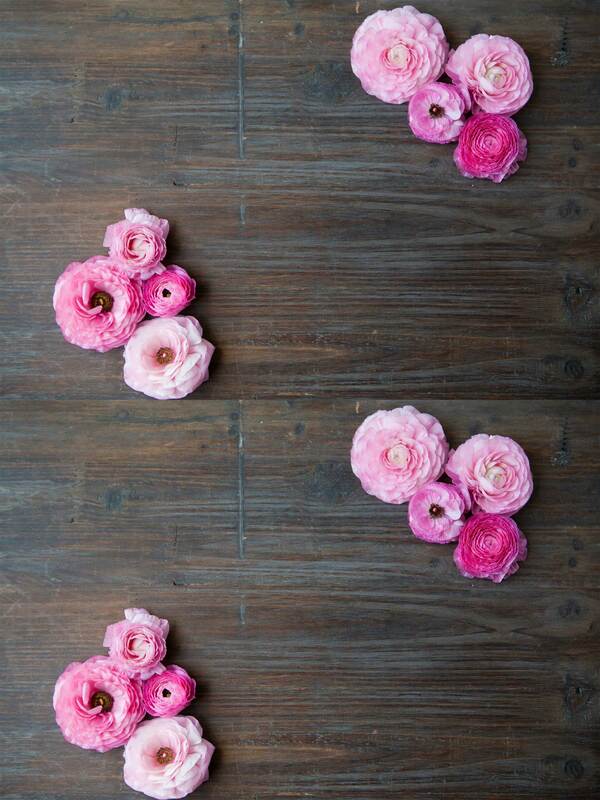 Make the new parents smile with the gift of flowers for their newborn baby! 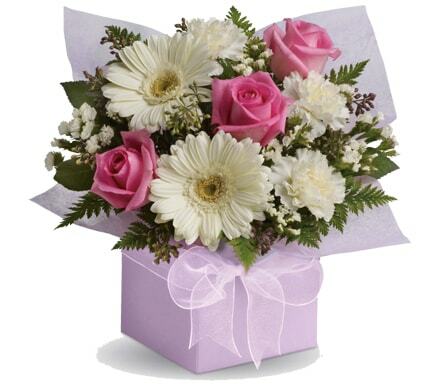 Toowoomba Flower Market in Toowoomba, QLD are experts in creating floral gifts for new babies. 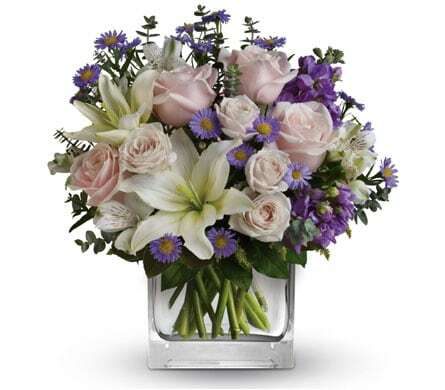 Whether you're after flowers for a baby boy or a baby girl, Toowoomba Flower Market and our team of florists will create a unique arrangement or bouquet of flowers that is sure to delight the new family. 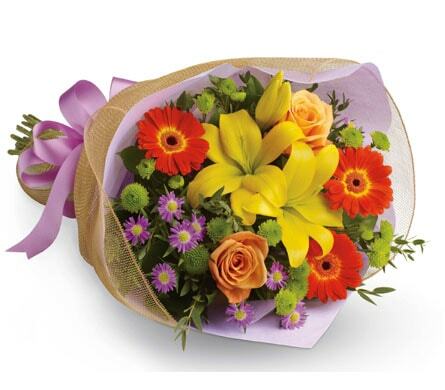 Add a balloon and a cute cuddly toy and take your gift to the next level. 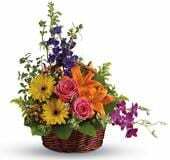 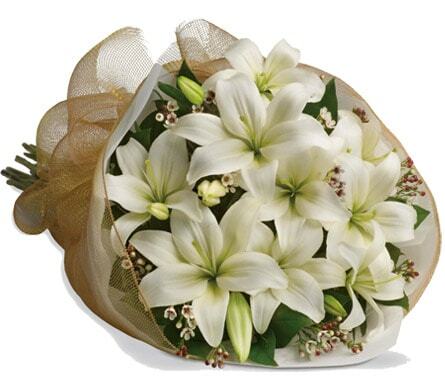 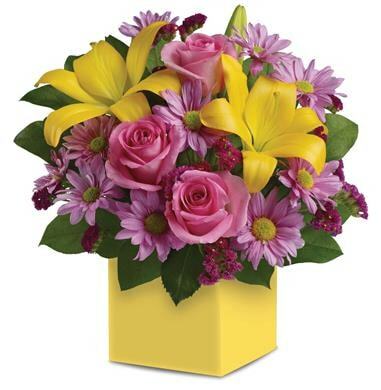 We make deliveries to hospitals and home addresses, and also offer same-day delivery on your floral gift.